It doesn't cost as much as it looks like it does. Photo courtesy of The Saguaro. 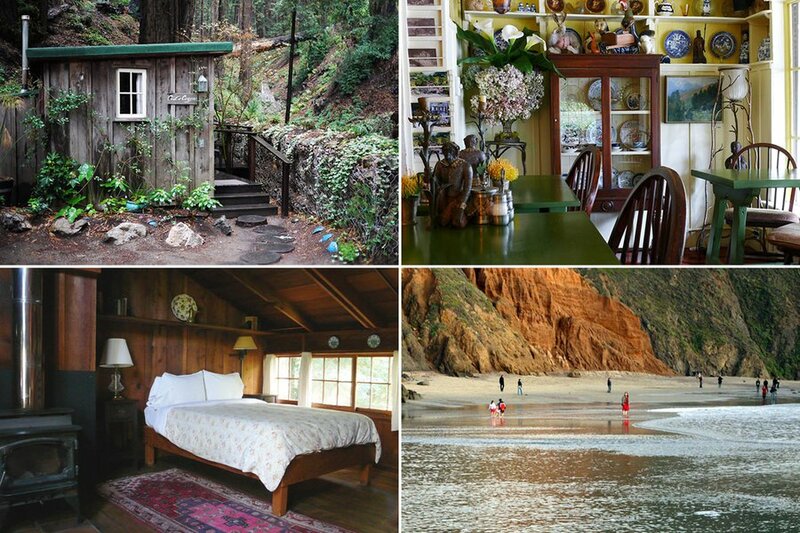 At the risk of stating the obvious, you need not break the bank to have a high-quality vacation on America's West Coast. But that's easy to forget when our social feeds are filled with all-too-perfect pictures of sunny hotel rooms and high-society beach clubs taken by the trendiest top percentile. As a reminder that the affordable (and equally perfect) alternative exists, we filtered through the region's best hotels with nightly rates under $250 and selected twenty budget stays that feel as rich as they look. Atmosphere: Built into an old inn for maritime workers, the original hipster hotel is steps from Pike Place Market in the historic waterfront district of Belltown. Minimalist design, reclaimed hardwood flooring, and green touches give it that Pacific Northwest vibe. Perks: Loft ceilings, fast internet, free breakfast, and artwork by graffiti giant Shepard Fairey. 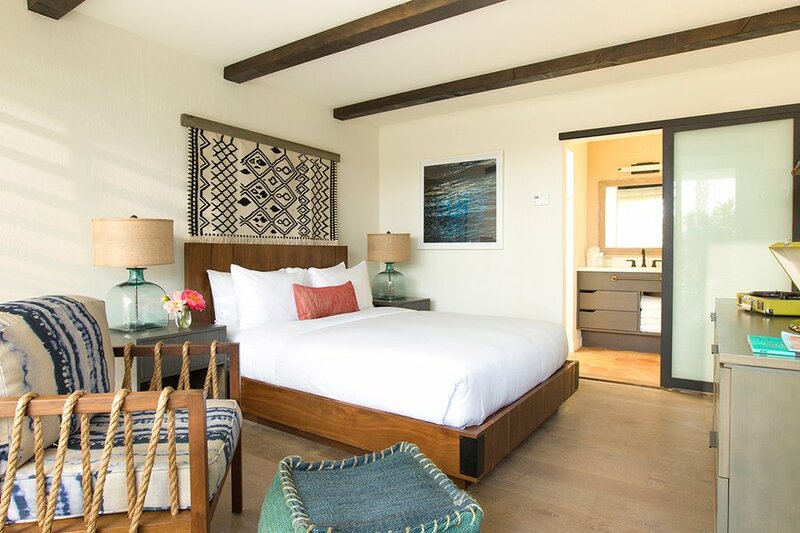 Atmosphere: Clean and cozy, fun and free-spirited, and well-positioned near the farm-to-table restaurants of Healdsburg and the vineyards of Sonoma County. 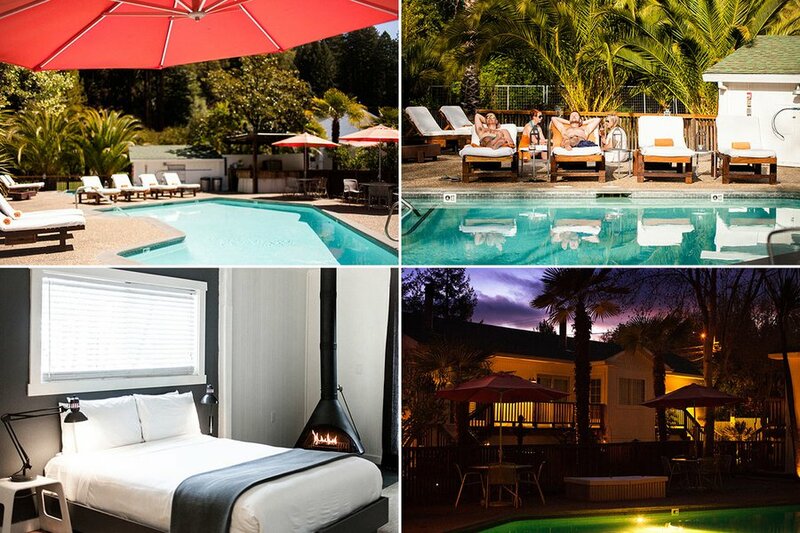 Perks: There are bikes for exploring, a saltwater pool and spa for hangover treatment, an outdoor hot tub for midnight smooching, and glamping options if you can’t get enough of the surrounding Russian River Valley. 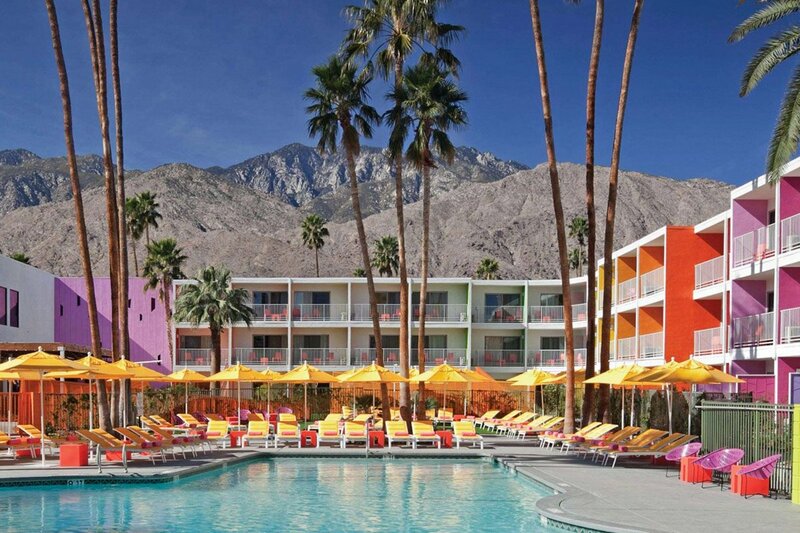 Atmosphere: Angular architecture, earthy hues, and rugged textures evoke the dessert surroundings, while cocktails at the courtyard pool and colorful cones from the on-site ice cream shop remind you that you’re kicking it old-school in an oasis. Perks: Weekly pool parties, third-wave coffee, free WiFi. Some rooms sport spacious patios, mountain views, and outdoor fire pits. All are drenched in natural light. Atmosphere: A trendy boutique with a flirty vibe and down-home country stylings (rooms have denim duvets, plaid curtains, and custom-made wooden chairs) on a happening strip in West Hollywood. Perks: Outdoor pool and sundeck, food options of the now, discounts at nearby fitness center, and easy access to big-ticket museums, indie shopping, and the historic farmer’s market at The Grove. 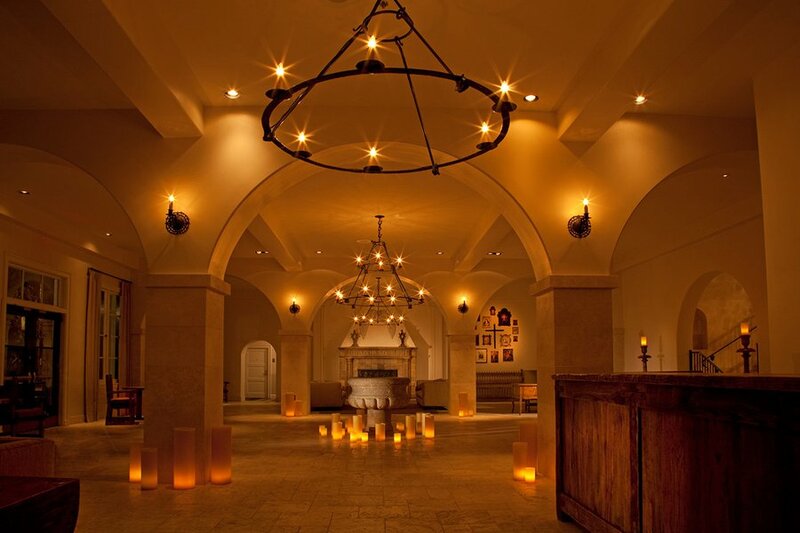 Atmosphere: Considered one of the oldest and grandest meeting places in town, the hotel’s draws also include its history, location, affordability, and monastic style in the vain of St. Francis Assisi. Perks: Among the usual perks, access to Inger Boudouris, a member and former president of Les Clefs d'Or — the prestigious concierge organization that inspired The Society of the Crossed Keys in Wes Anderson's Grand Budapest Hotel. 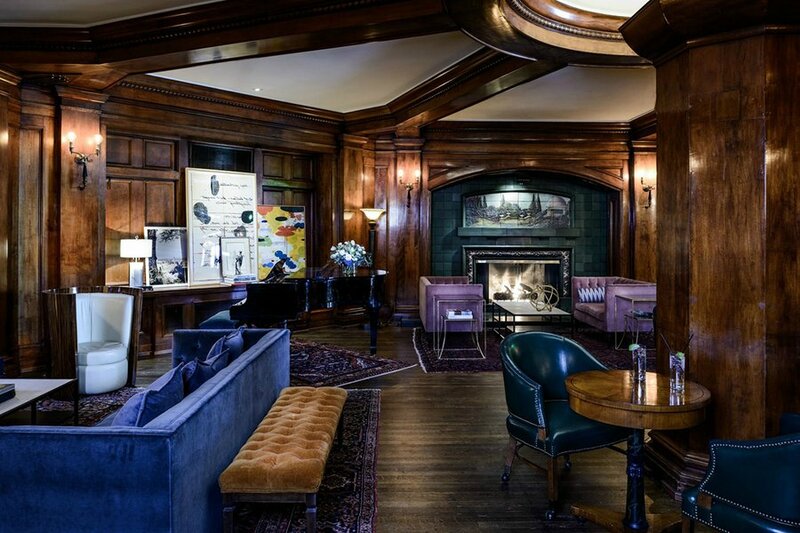 Atmosphere: The oldest boutique hotel in Seattle (opened way back when in 1909) still shines at the top of its class with original wood details, vintage-modern trimmings, and handsome fabrics that harken back to a time when bow ties weren't worn ironically. Perks: The hotel has 76 unique guest rooms, a robust cultural program, and an elegant cider-serving lounge (with fireplace). Farm-to-table has always been a thing at The Dunbar Room, also one of the best hotel bars in town. 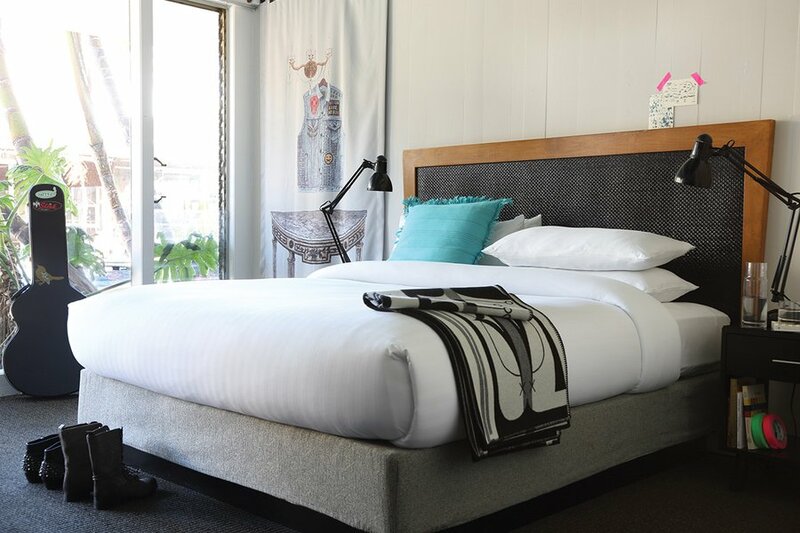 Atmosphere: A vibrant and stylish two-building hotel where vintage charm and updated luxury meet around the corner from some of the best dining, shopping, and entertainment in town. Perks: A full-service Southwestern restaurant, two pools, and two different hotel experiences — The Tower has pool and mountain views and a private balcony, while The Hotel is dressed in Arizona artwork and a floor-to-ceiling glass wall that opens onto a sizable patio. Atmosphere: Playful and nautical, laid-back and family-friendly. Basically, a beach pass with benefits. 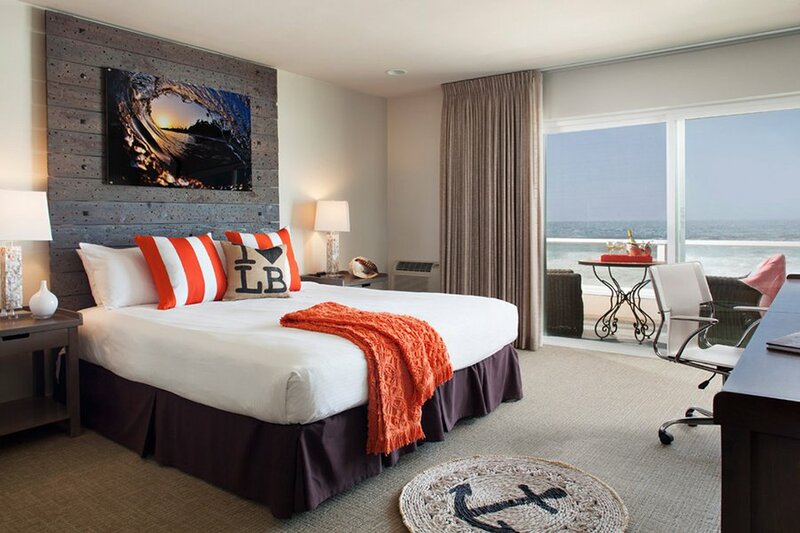 Perks: Your own stretch of Southern Californian sand, waterfront views, beach bungalows, open-air dining, and an ocean-to-table restaurant. Atmosphere: A 32-room boutique on Melrose, a heartland for sharp shoppers, curated for the creative crowd with antique furnishings, grand woodwork, and quirky accents. Perks: Good location, endless details, floor-to-ceiling windows, verandas, free WiFi, and easy on-site access to comfort food (as it should be) at The Hart and The Hunter. 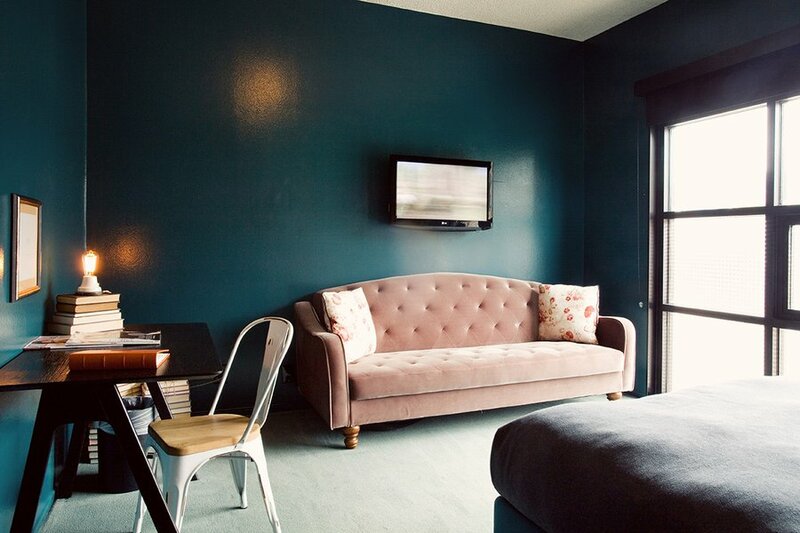 Atmosphere: A simple, quirky little motel with everything you need for a weekend in Ojai. Atmosphere: A mid-century modern boutique with a lively social scene feels like a pool party from the late ‘60s that never stopped. 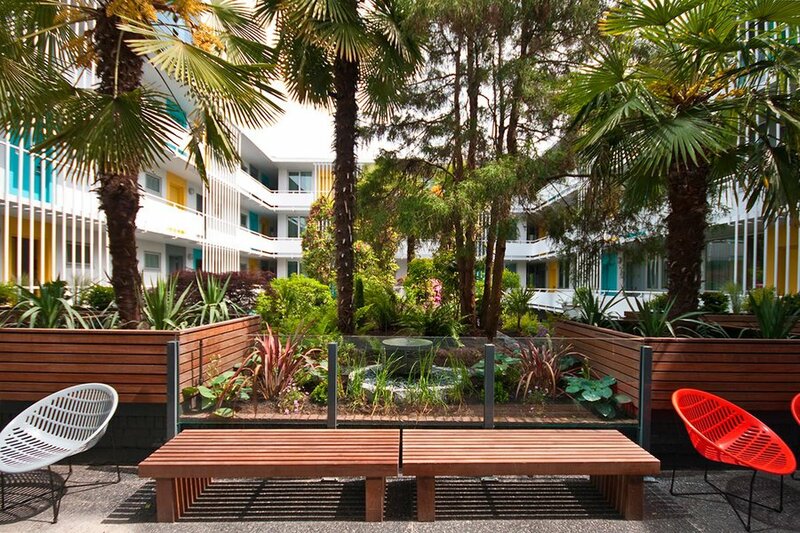 Perks: Rooms have old-school interiors, framed artwork that benefit at-risk youth, and heavy greenery. The oyster-shaped saltwater pool hosts regular movie screenings alongside cocktails and costal cuisine. Atmosphere: Life is simple on an organic apple farm in Northern California, where days are spent chasing chickens and strolling through fragrant orchards. 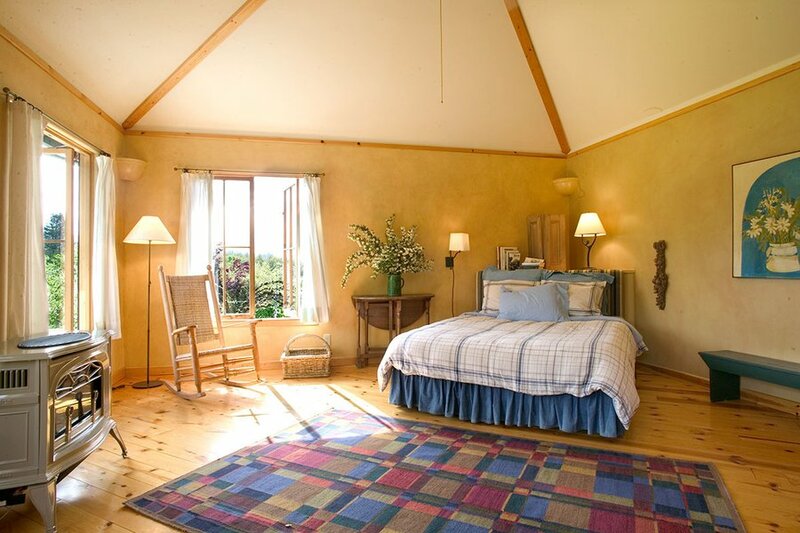 Perks: Keep cozy in your spacious cottage — there’s a porch, big bathroom, queen-sized bed, and gas fireplace — or book the “Stay and Cook” package for one-on-one food lessons with the farmers. 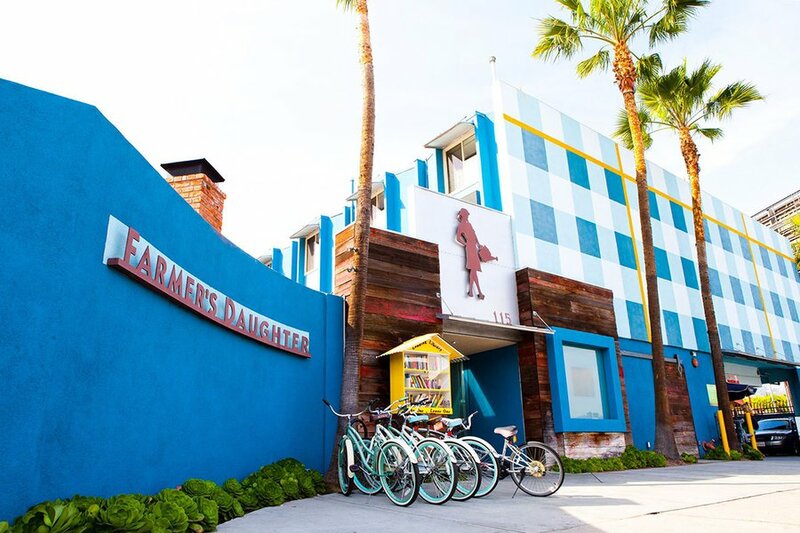 Atmosphere: Southern California chill — rooms are surf-inspired and there’s a vinyl library in the lobby — but approachable, with hip happenings scheduled on the regular. Perks: Airstreams that serve margaritas, complimentary in-room yoga and fitness classes, and the complete pool package — social hours, cocktails, and live entertainment. 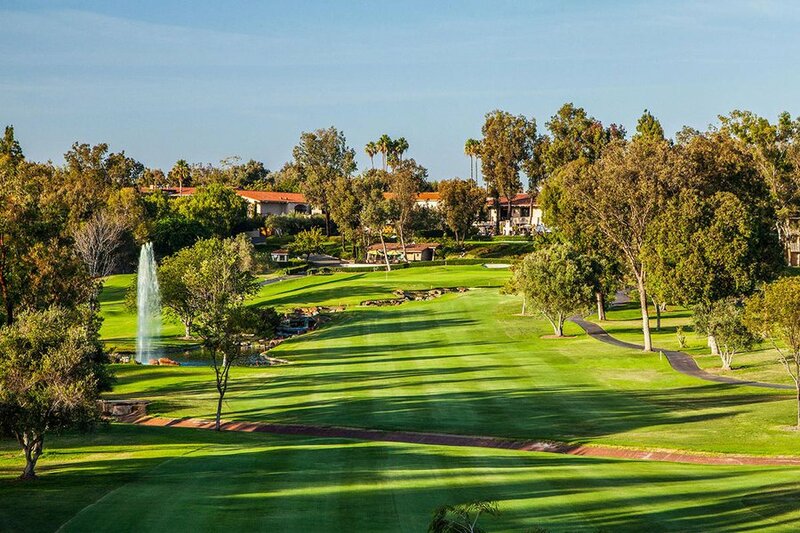 Atmosphere: A handsomely manicured family-friendly resort that makes the most of perfect weather with outdoor spa treatments, al fresco dining, and a serious eighteen-hole golf course that has hosted both PGA and LPGA events. Perks: Private patios, luxe linens, a luxury day spa, two restaurants (one with live music), and close proximity to the beautiful beaches of San Diego’s northern counties. 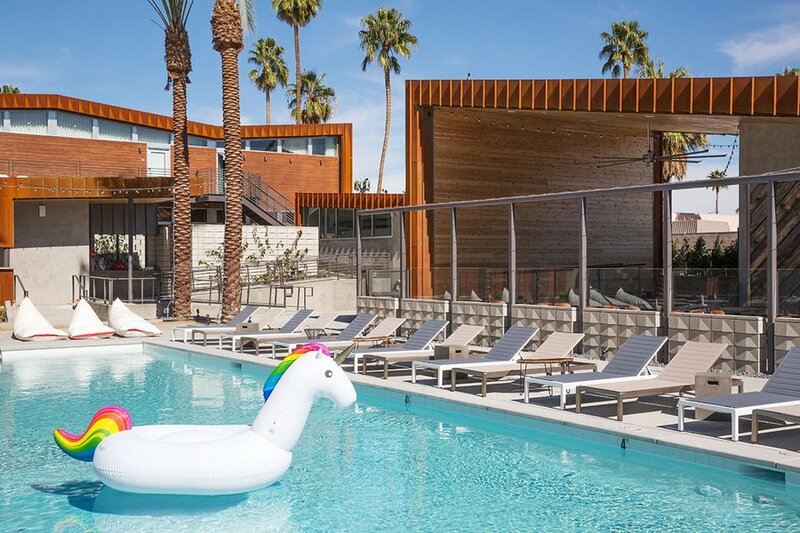 Atmosphere: A cute and colorful hotel from the people behind NoMad and Freehand where people-watching and a full-service bar and kitchen mean it’s possible (and encouraged) to lounge around the pool for days. Literally. Perks: When you’re itching for activity, there are daily yoga classes, desert cruiser bikes, and vibrant and spacious living quarters (with handmade Mexican furniture) for the taking of Instagrams. 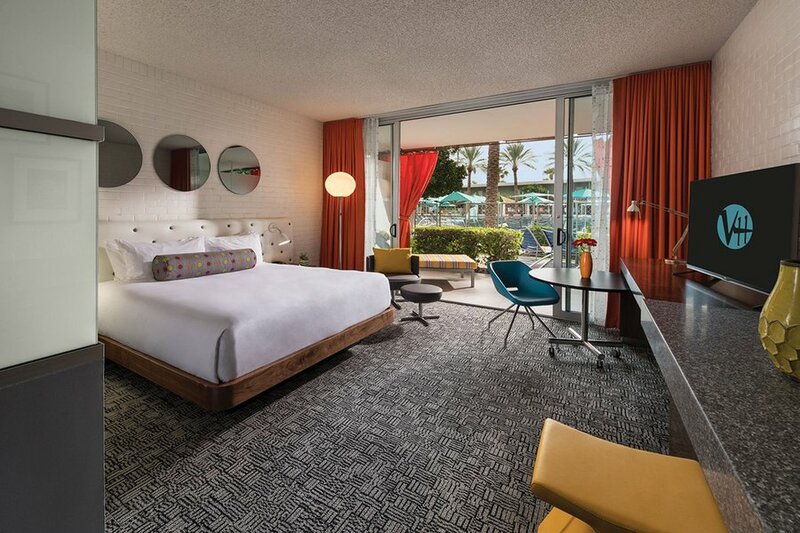 Atmosphere: The chic downtown boutique hotel, formerly a motor inn opened in 1956, recently underwent a massive renovation — new rooms, fresh courtyard, modern amenities — but kept its retro attitude. And its prices. Perks: Craft coffee, free bike rentals, and free internet, as well as an open courtyard with palm trees for lounging and looking cool. Atmosphere: This charming, old-world, non-for-profit inn began as a pioneering couple’s favorite campground site. Now it’s on the National Register of Historic Places. 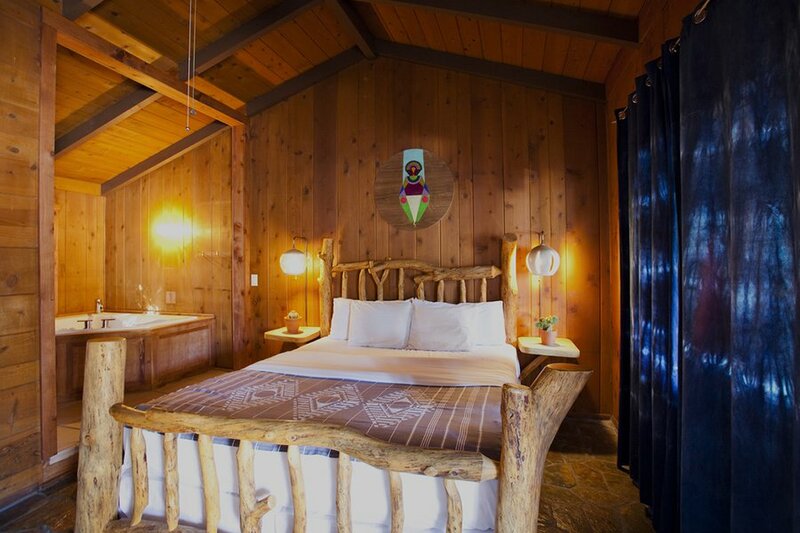 Perks: Rooms were individually designed and built with local materials and European touches by the property’s patriarch and overlook the inn’s gardens and the surrounding redwood forest. There’s a small but storied restaurant on-site and excellent condor viewing nearby. 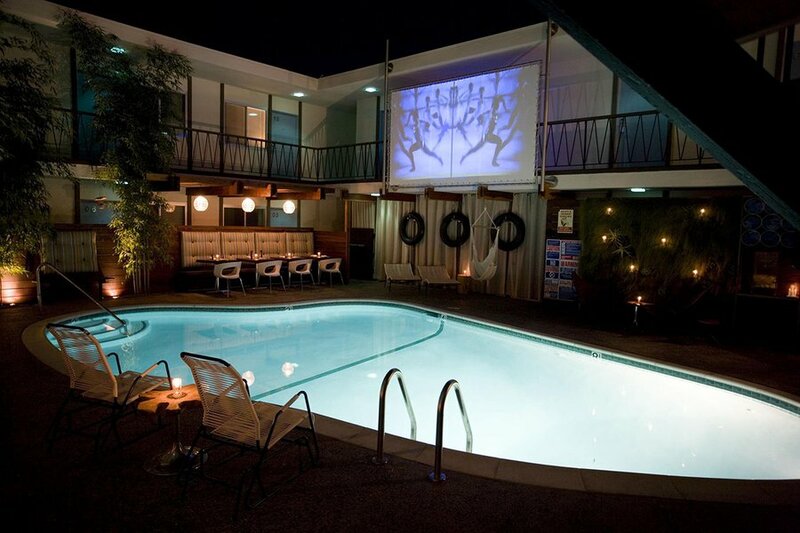 Atmosphere: A well-composed (and well-located) mid-century motor lodge with a rock-n-roll reputation — you’re crashing in the footsteps of The Killers, Pearl Jam, and Red Hot Chili Peppers. Perks: A tropical courtyard, heated pool, funky details, free WiFi and HBO, and Chambers, an on-site restaurant with a market-driven menu. 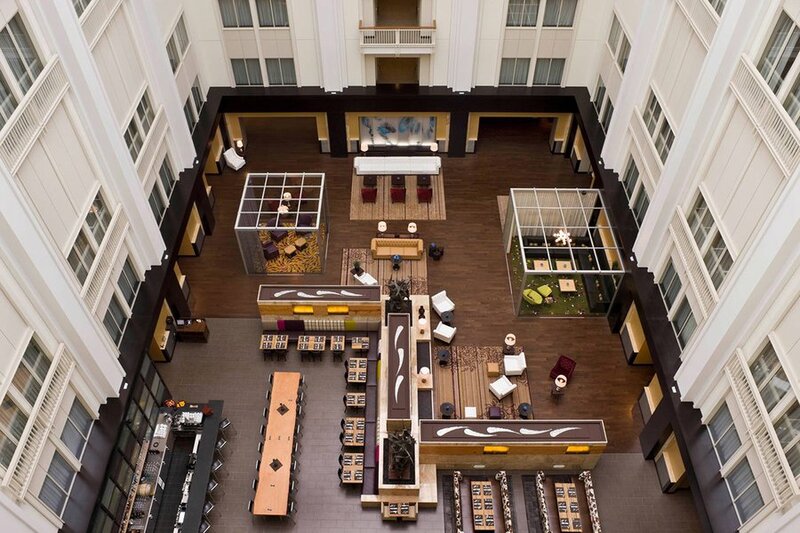 Atmosphere: Its location downtown in the Meier & Frank Building (once home to the largest retailer in the U.S. West) make this luxury hotel a good jumping-off point for exploring the trendy and timeless beauty of Portland. 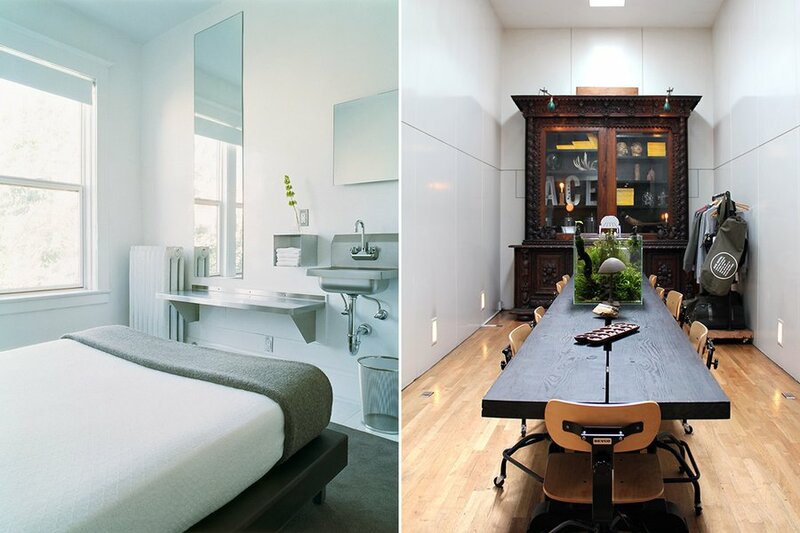 Perks: Local artwork, h beddings, bathroom marble work, country-chic sustainable steakhouse, and rooftop restaurant with the largest sake list in the city. Atmosphere: An all-inclusive recreational marijuana bed and breakfast in the Rocky Mountains inspired by The Grateful Dead, where college stoner dreams literally and legally come true. Perks: Easy access to hiking trails, bike paths, and ski slopes, and recreational cannabis — there's a communal bud bar available during breakfast and happy hour, and free transportation to local dispensaries. 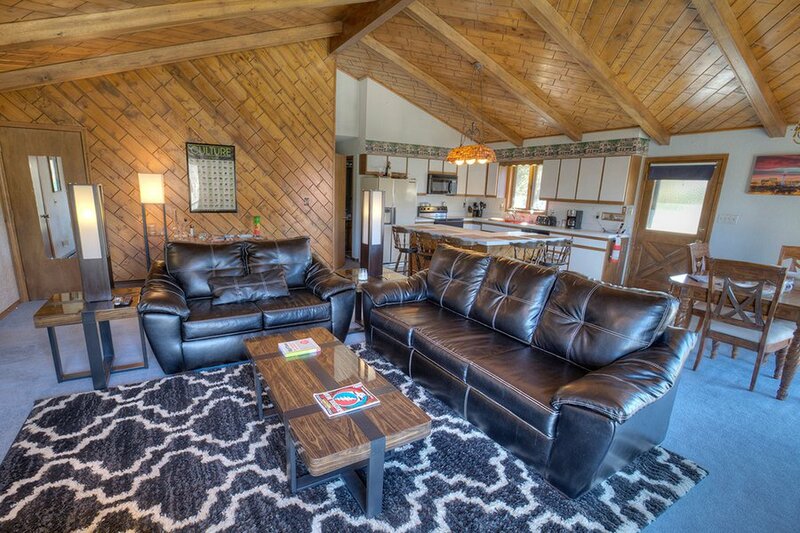 When couch-lock strikes, there’s a game room and hot tub.